You can reach us by email Info@CantonTermite.com and let me tell you more about Canton Termite and Pest Services and how we can help you. “I am writing as a follow-up to my family’s direct experience with Mr. Tim McWhirter of Canton Termite & Pest Control – for about 14 years. When considering the selection of a pest control provider for my family, we considered two issues:-My wife is disabled. If I am not here, is she safe and, most important, comfortable with the provider we select being in our house if she is alone?-Is the provider up to date with current regulations; knowledgeable methods, solutions and practical experience with our requirements. We have a family dog and, while we want the pests dealt with, don’t want to expose our precious dog to any negative implications involved with treatment. Amen sister; your husband totally runs his pest control business with a drive for success!! Communication is spot on, reliability is top notch, and goes above and beyond to prove he is the master at pest removal !! So thankful he takes care of our family home. Happy New Year!! It was great to speak with you last week. Thank you for sharing the video of the drywood termites. 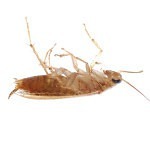 I must admit that I have seen a lot of videos of drywood termites and that is by far the best. drywood termite in the Southwestern U.S., indicating that the picture frame was there at some point. Great video. Congratulations on doing such a good job. I just wanted to let you know that we have been extremely happy with the service your company has provided. We had a very bad experience with our previous pest control service, so we were a little nervous when switching to you, but all the reviews were positive so we took a chance. I’m glad we did, the experience has been a night and day difference from the previous company. We most recently had to call you out to take care of some bats in our attic, William Botts did a great job explaining the process to my wife and fixing the issue. I almost didn’t call you because a google search for Canton Ga bat removal was not finidning your company, but I figured you could at least recommend someone. I’m glad I called, the bats are gone and the attic is clean. 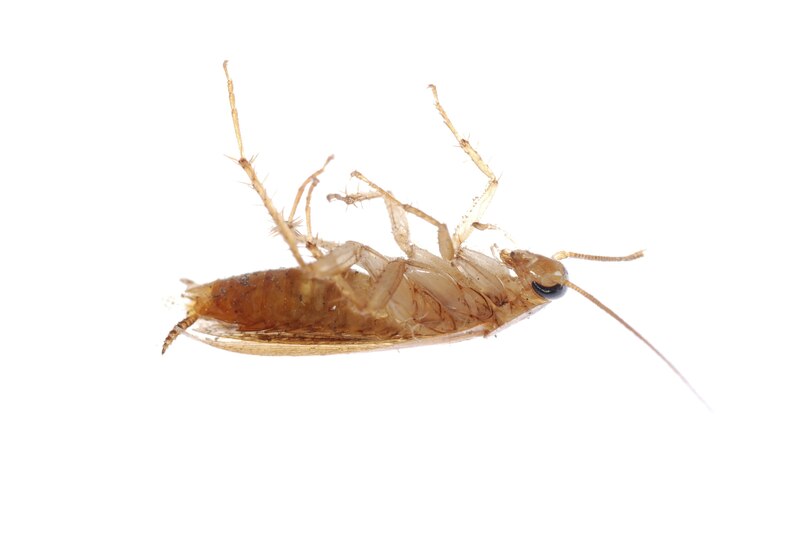 We would like to let you know what a thorough job Brent Pickens does when he services our home for pest control. Brent is always friendly, and is an expert in his field. Brent is a very good representative for your business.